Thought Suzhou was an overrated tourist town? Honestly, we did too. And let’s be clear, there are parts of the city that remain the preserve of the gargantuan flag-and-loud-speaker-toting tour groups that are the smart China traveler’s nightmare. But thanks to Bespoke’s super savvy team of local insiders, we’ve discovered some fab corners of the city that have transformed it in our eyes. We’ll be frequent flyers on the 25-minute bullet train over there now, and if you’re inclined to do the same, take heed of our top Suzhou tips to make sure you get it right. 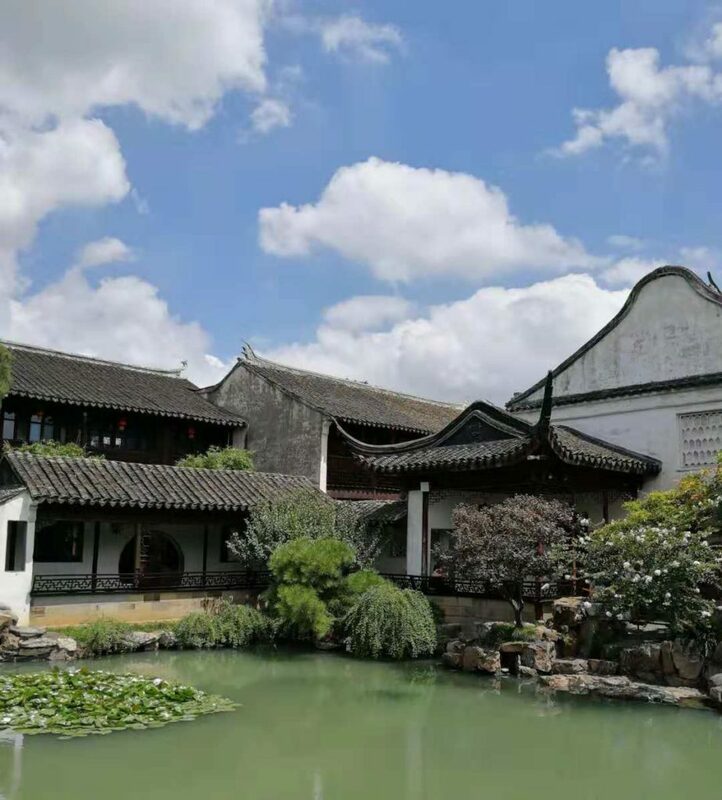 You almost certainly know that classical Chinese gardens are very much Suzhou’s thing. Still, does everyone need to go to the same ones? Skip the swamped Humble Administrator/Lion’s Grove area and head instead to Yipu (Garden of Reflection). This small but super atmospheric spot is located within a tangle of old lanes, charges just 10RMB to enter, and generally only sees a handful of local visitors chilling out in the lakeside tea house. 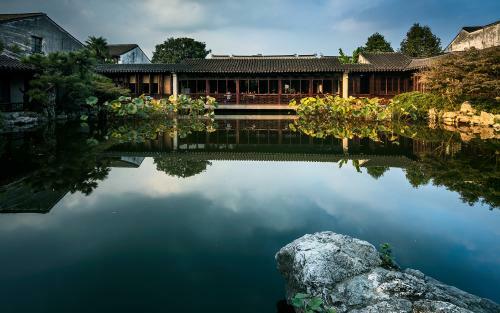 Likewise, Ouyuan (The Couple’s Retreat) is a lovely space nestled next to a historic canal and has lots to explore. By the way, lest you think these are ‘just gardens’ they are each packed with fascinating, symbolic design detail which a great tour guide (like ours, natch) will explain to you. Yipu: Wenya Lane, Jinchang District Suzhou. Open 9am-9pm daily, tickets 10RMB. Ouyuan: 6 Xioajieqiao Lane. Open 7.30am-5pm, tickets 20RMB. 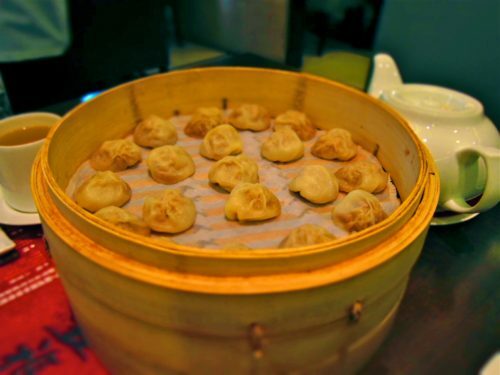 Suzhou cuisine is said to emphasize gentle, seasonal flavors – so why does every tourist restaurant want to serve you sickly sweet squirrel fish in that sugary orange sauce? 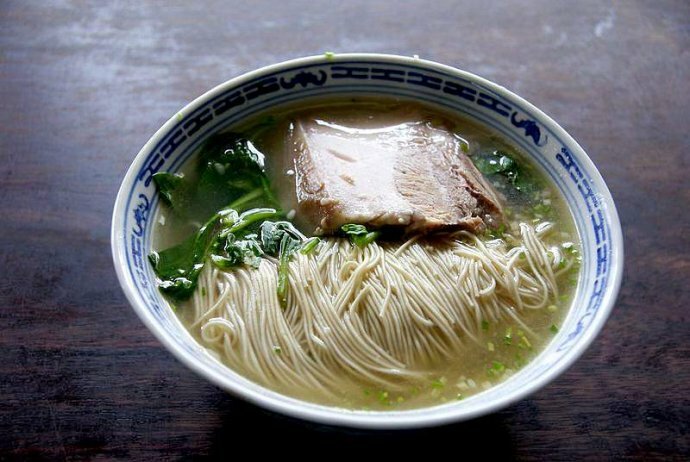 A simple bowl of noodles with a carefully prepared stock is a true treat in this town. We head to the Jiayufang area (as outlined in this excellent article by local food writer Chris St. Cavish) where a cluster of traditional stores like Tongdexing serve up some of the best. Toppings vary throughout the year depending on the time of the year, but shrimp and crab seasons in Summer and Fall are especially well regarded. Do note that locals lunch early, arrive after 12.30 and the good stuff is often gone! Tongdexing: 6 Jiayufeng, Gusu District (tel: 0512 6516 5206). 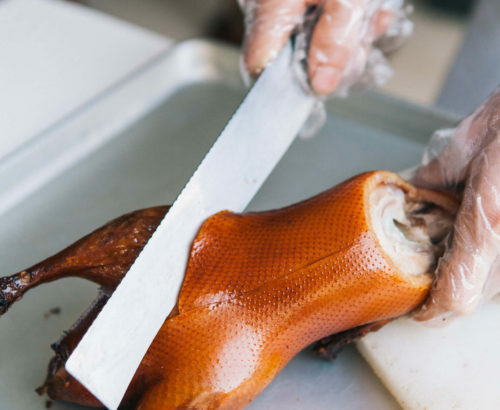 If you’re still hungry and you want to see a little more of the local food culture then head to Fengmen Heng Jie, an old-school, bustling wet market area that follows the curve of a canal. The stalls here are quite literally heaving with produce from the region, including some vegetables and grains that are rarely found in other parts of China. 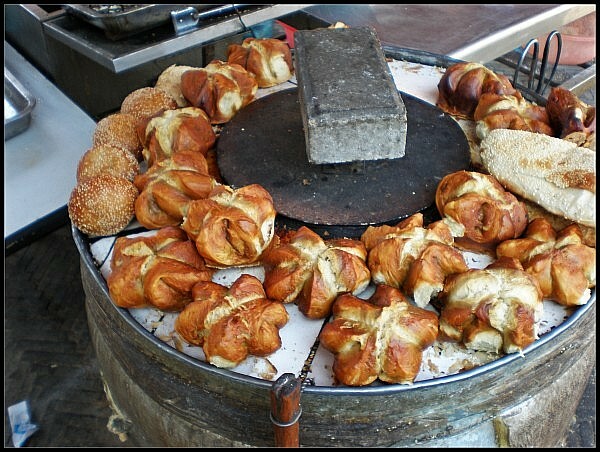 Happily, the street is also studded with ready-to-go street snacks and is a great place to observe vendors in action as they chop, roast, bake and fry all kinds of Suzhounese delicacies. 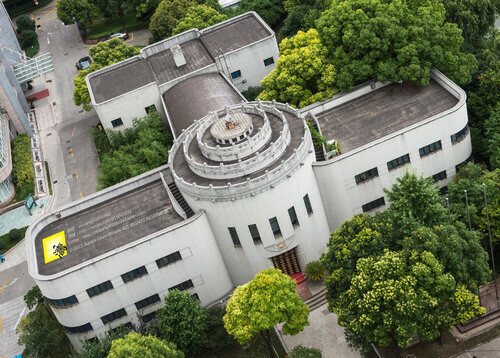 Fengmen Heng Jie (葑门横街) is in the south-east of the old town not far from Soochow University. 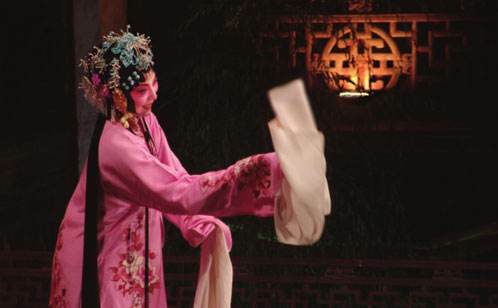 Suzhou’s known for a whole heap of important Chinese cultural traditions, and amongst these are several forms of music. Of these, it’s kunqu (a local style of opera) and pingtan (storytelling accompanied by traditional instruments) that are the best known. If you’re interested in understanding these a little better then head to Fuxi Teahouse on Pingjiang Road. This charming old wooden structure on the canal side is overseen by an accomplished performer whom locals affectionately call ‘Teacher Lü’. Each day at 4 and 6pm she takes to the stage to perform extracts and explain the origins of these art forms to visitors as they sip on local green tea. Teacher Lü only speaks Chinese but she’s a charismatic presence who’ll ensure you get the gist. 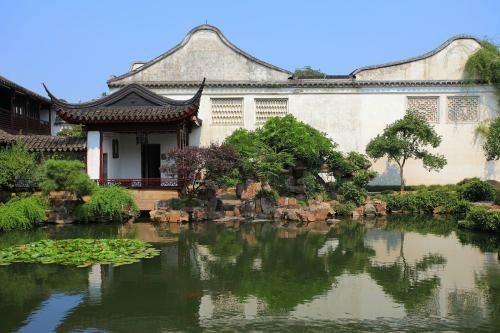 Suzhou is often portrayed in tourist promotions as a quaint traditional town on the outskirts of Shanghai. That’s not really accurate – this is a prosperous modern city with a population of more than 10 million (!) – and is considered one of the most sophisticated in China. 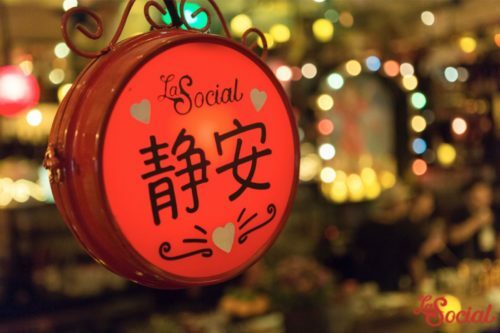 In fact, the Economist Intelligence Unit recently ranked it as the most livable in China. 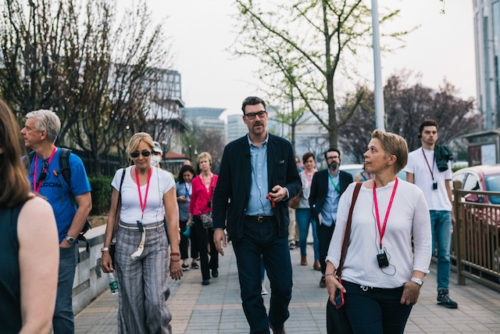 To get a taste of the city’s modern side, head to Jinji Lake, which forms the heart of the super slick Suzhou Industrial Park, home to top global tech and finance companies. 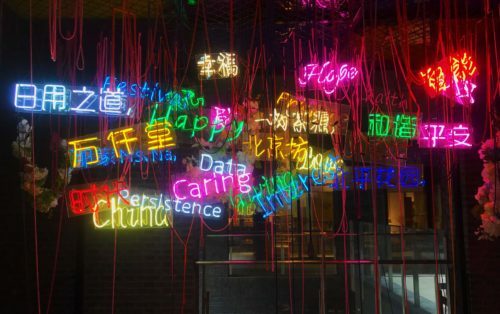 We usually head for Eslite, a lifestyle mall based around a vast bookstore, one of the most impressive we have seen, and a place that shouts ‘modern China’ just as much as anywhere in Shanghai. Need help planning your trip to Suzhou and beyond? 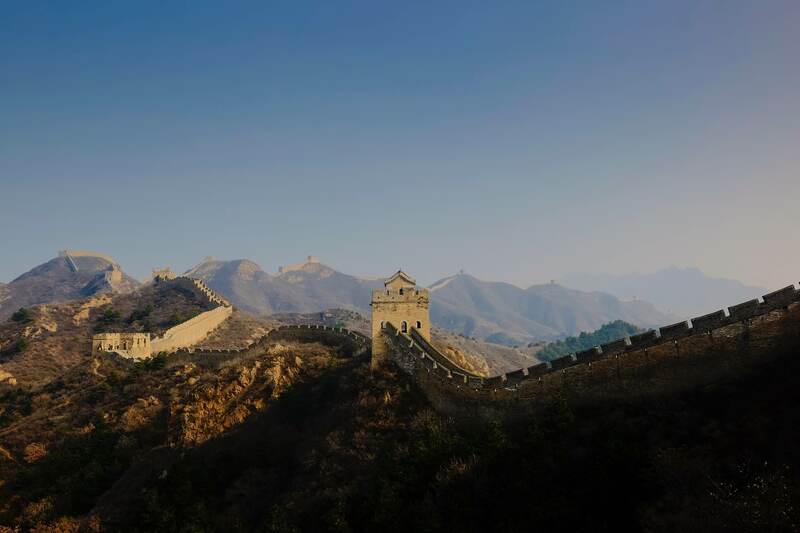 Make use of our Trip Customization Service to design a private tour of China tailored to your needs and interests. 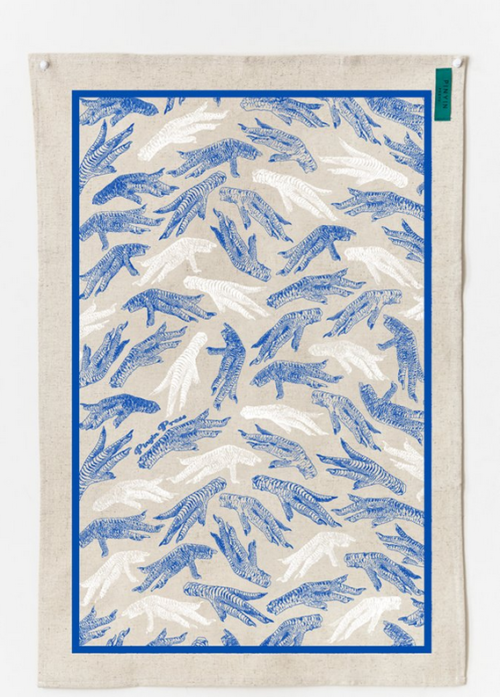 Seasonal Gift Inspiration & Win a Bund Cushion! Bespoke Launches Weekly Group Tours! Announcing Three Author-led Midnight in Peking Walking Tours this March! 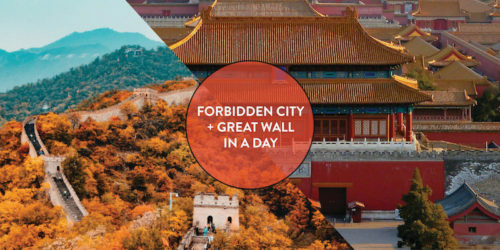 Can I Do the Forbidden City and Great Wall in One Day?